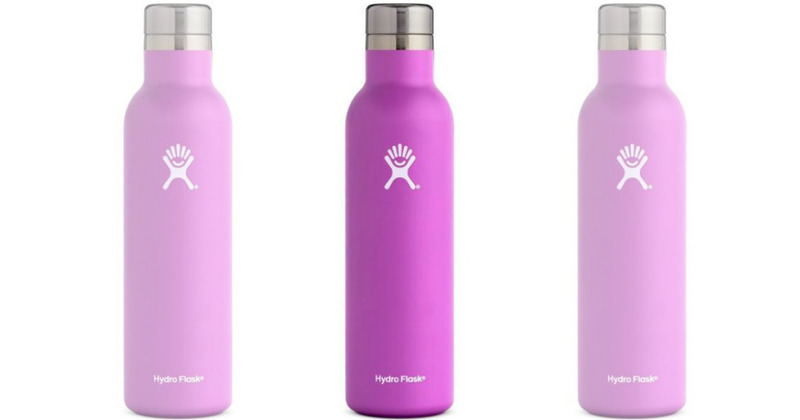 Run over to REI where you can grab this Hydro Flask 25oz. Vacuum Wine Bottle in Raspberry for just $19.93 (regularly $44.95). This wine bottle has double-wall vacuum insulation and a leak proof cap. Plus, it is made of stainless steel so it won’t retain the flavors from flavored drinks AND it is covered by a lifetime warranty!